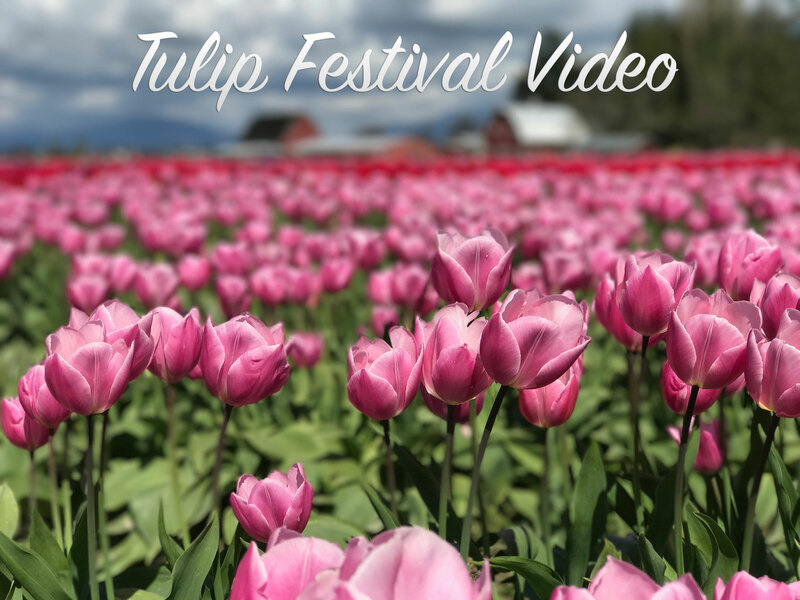 Last year we began working with a video producer, Erik Egerdahl to create a video that showcased our Tulip Festival Tour. Utilizing interviews and drone footage (yes we had permission), we think you’ll like the results and we hope you can join us for this great opportunity to see tulips. This entry was posted in Announcements, Tours and tagged Tulip Festival. Bookmark the permalink.